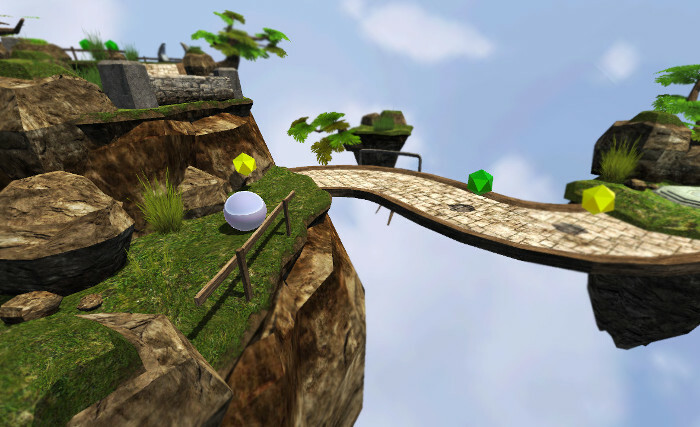 I just released my new game: Ball Balance 3D - Sky Worlds. 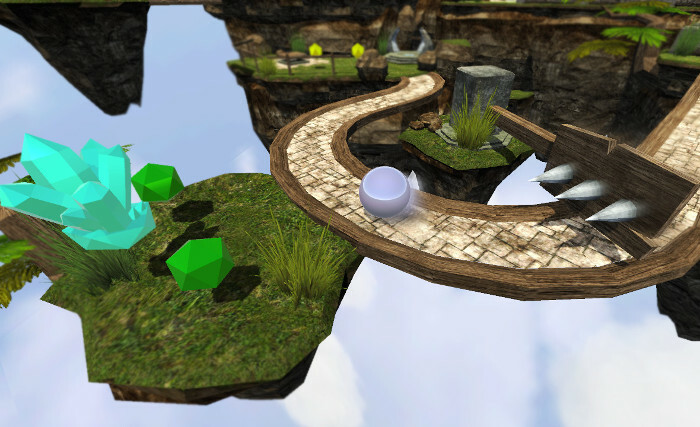 collect gems and crystals and overcome dangerous obstacles. 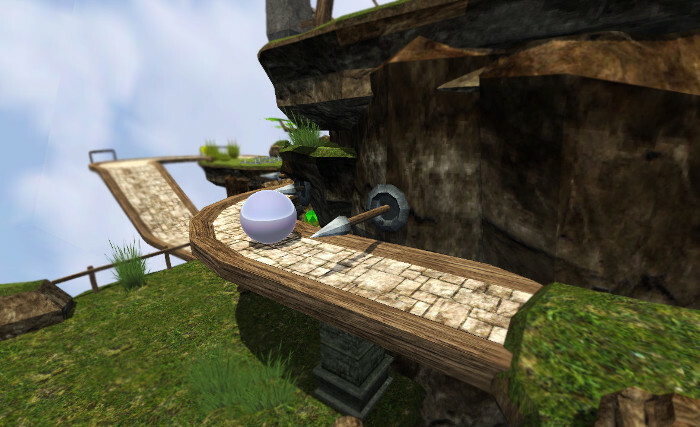 It's a long way down, balance the ball and try not to fall off the path. a shield that protects you from harm for a short period of time. Upgrade you skills, health and unlock new world with the collected gems. That's amazing game you got there and the graphics are amazing.